Five years ago, Gogoro was a dream. One year ago, Gogoro was a cool concept in pre-sales. Today, Gogoro is a successful platform with 7,000+ batteries swapped daily and 220 battery-swapping stations deployed. 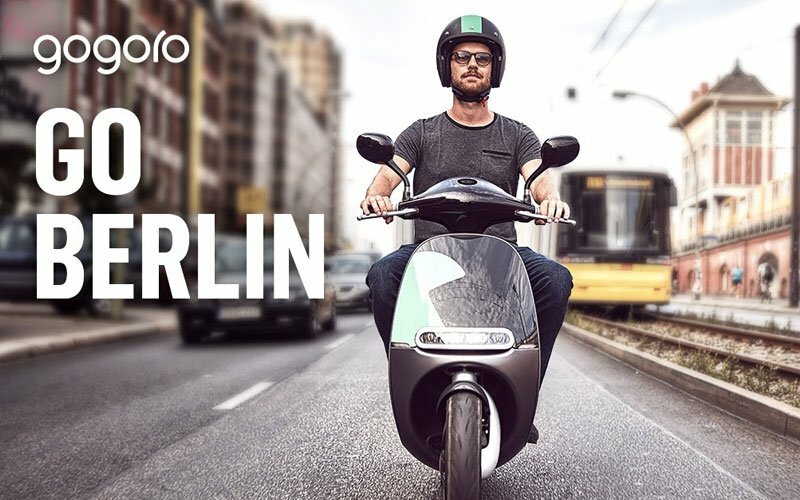 Our customers have ridden almost 20 million kilometers and we are days away from handing the keys to our 10,000th Smartscooter customer. 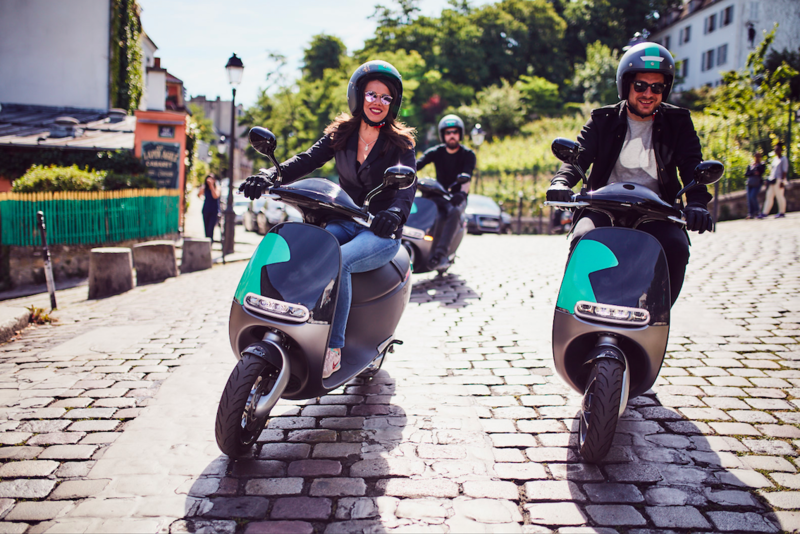 We started Gogoro in 2011 because it was clear from our travels that the world’s megacities were at a tipping point without the innovation and tools needed to positively address population density, pollution fallout and rapid expansion. Today more than 50% of the global population lives in densely populated cities with the United Nations forecasting this to rise to two-thirds by 2030. With increasing pollution, traffic congestion and a stagnant urban infrastructure, we knew it was essential to reimagine the energy infrastructure and create a renewed mindset for change in the future generation. How would we as technologists, creators and inventors approach these challenges to address these issues and move forward in ways that support a future we are excited about? As we honed in on the challenges that transportation and urban energy distribution presented, our mission became clear: we needed to utilize the latest in technical innovation and connectivity to bridge sustainable energy and urban transportation with the concept of easily accessible, hyper connected portable power, and turn the world’s most densely populated cities into smart cities. 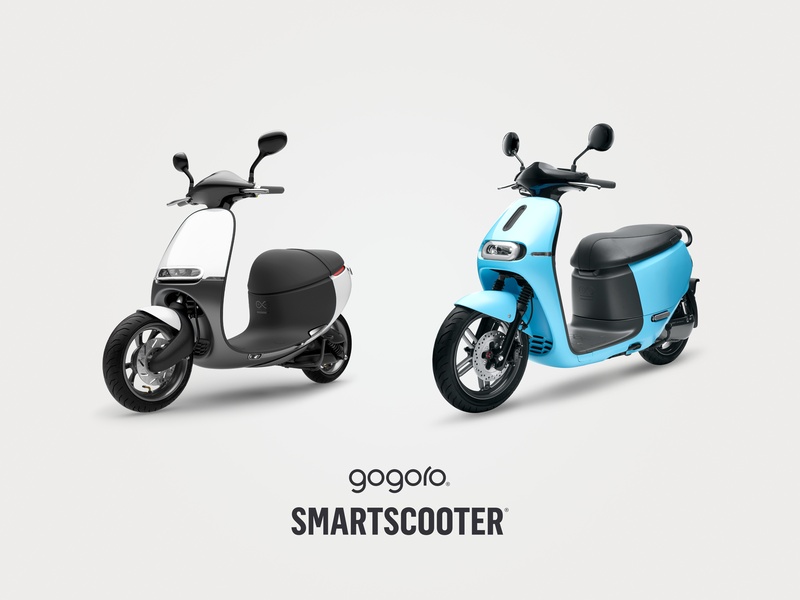 So, we set out to design the Gogoro Energy Network and Smartscooter to be a catalyst for more efficient, cleaner, and smarter energy choices in our cities. Today, in addition to the Smartscooters sold, GoStations deployed and batteries-swapped, the real results are what impact customers using our platform are making. Since launch, we have seen 850,000 liters of gasoline displaced and reduced CO2 emissions by 1,643 tons. What started as a dream five years ago is now becoming a reality and we have learned so much. 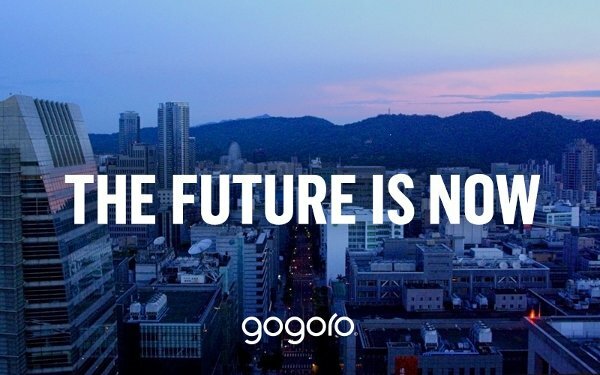 There are behavioral changes that must be made to adapt a platform as new as Gogoro, but what’s surprised us is the rate and way in which it is being adopted. Today’s customers are active and engaged pilots, posting about their experiences, sending us feedback and enhancing our product features. The experience is so enjoyable they are even swapping more often than necessary. The community of Smartscooter owners in Taiwan is passionate. 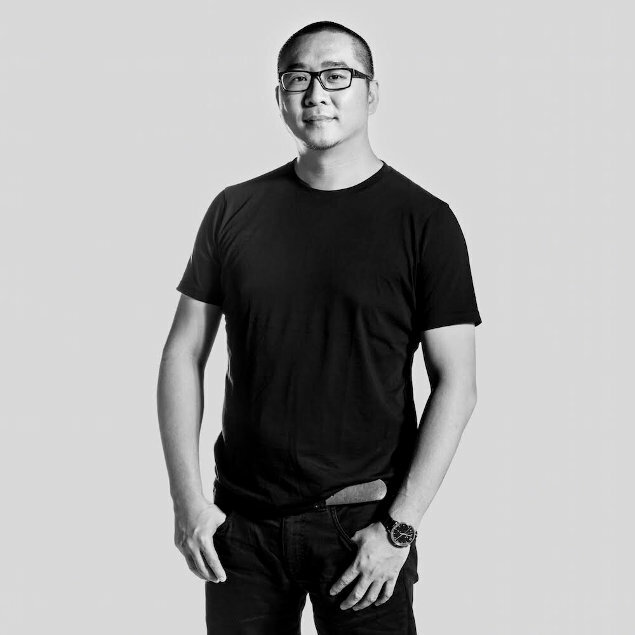 They organize meetups and quiet rides by the hundreds, customize their rides (sometimes with their own art), and truly own the role of pioneering a new transportation frontier. It’s something that never ceases to amaze me. Beyond Taiwan, thousands of our global community members have told us they want Smartscooters in their cities. It is clear that there is a thirst from people around the world for sustainable energy and better transportation choices. We have not just proven that a very different model works. We are experiencing high interest for sustainable energy at a crucial time and we are here to fulfill it. We have always been clear from the beginning that we viewed ourselves as a smart energy company. We designed the Smartscooter as a proof of concept for an innovative electric vehicle with swappable batteries. When we created the Gogoro Energy Network with the GoStation, we aimed to make the most advanced sustainable refueling platform. 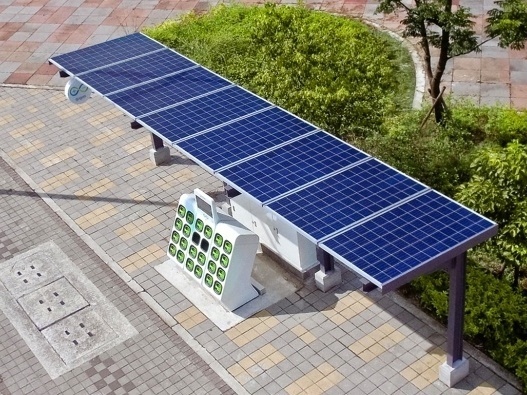 It has now been recognized as an award-winning infrastructure of electric energy, proven to scale and ready to expand into other cities as the sustainable energy ecosystem of the future. How? Partnerships. If we are going to make an impact in the fastest way possible, we’re going to need to partner with the strongest, most established companies in the world. In the coming year, you will see us partnering with a variety of other companies including energy and transportation companies to utilize our batteries and the Gogoro Energy Network to realize their dream of a better solution. This enables our innovation to impact a larger, more diverse group of people around the world. 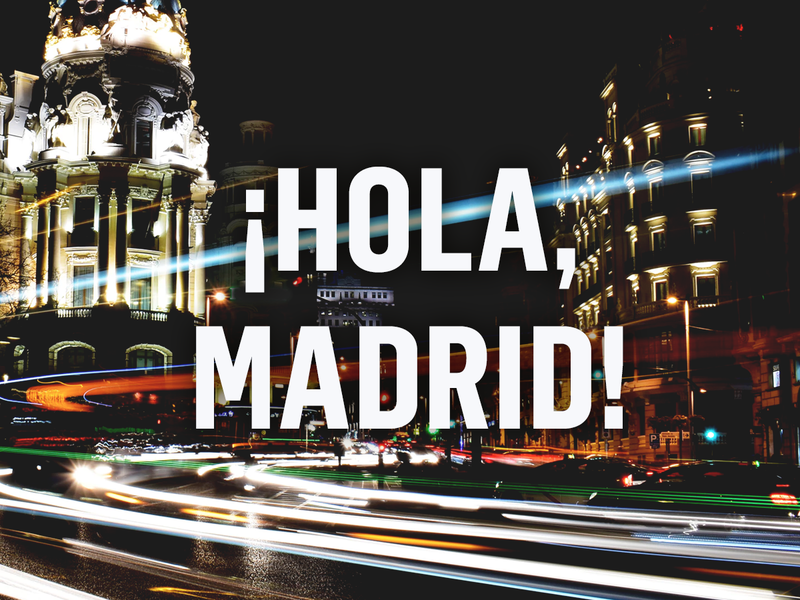 International Expansion. Expanding Gogoro into different cities around the world requires support of local governments, city leaders, business owners, and consumers. We are working with a variety of these constituencies in multiple cities to establish the Gogoro Energy Network and begin selling the Gogoro Smartscooter. We are looking forward to expanding beyond Taiwan. Stay tuned for some exciting news coming this week. More Markets. In the near future, you will begin seeing our business expanding with not only newly designed models and products, but more importantly you will see how this innovation can be applied to more markets across the world. We’re excited about the next steps we’re taking to revolutionize vehicles and bring accessible portable power to modernize urban transportation, helping to turn the world’s most densely populated cities into smart cities. We believe that smarter energy is a vital key to unlocking new approaches to transportation, resource management, and infrastructure development. And contributing to a new energy vision for our cities also drives the reduction of urban generated pollutants improving the health and safety of people around the world. We must continue the conversation around this new perspective on city growth. We’re at a critical tipping point, and now is the time to cultivate a renewed mindset for change in tomorrow’s urban generation. Together, if we all put energy into things that matter, we have incredible potential to make an impact. We need you. 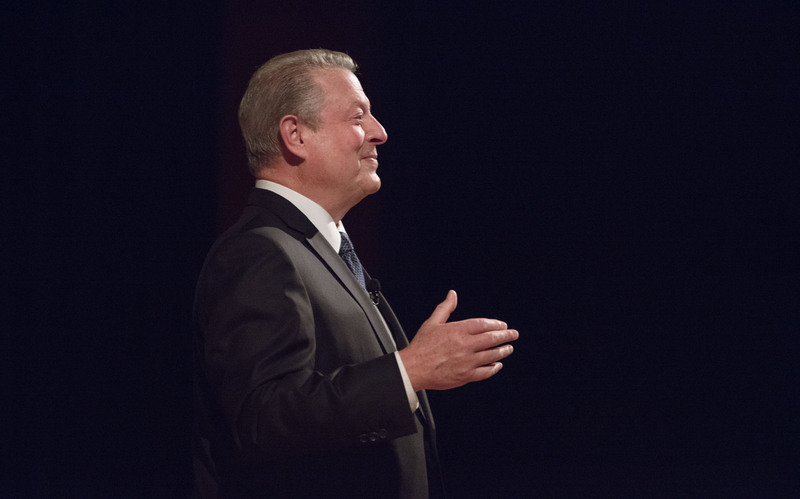 The world needs you - and your city and company can help, too.